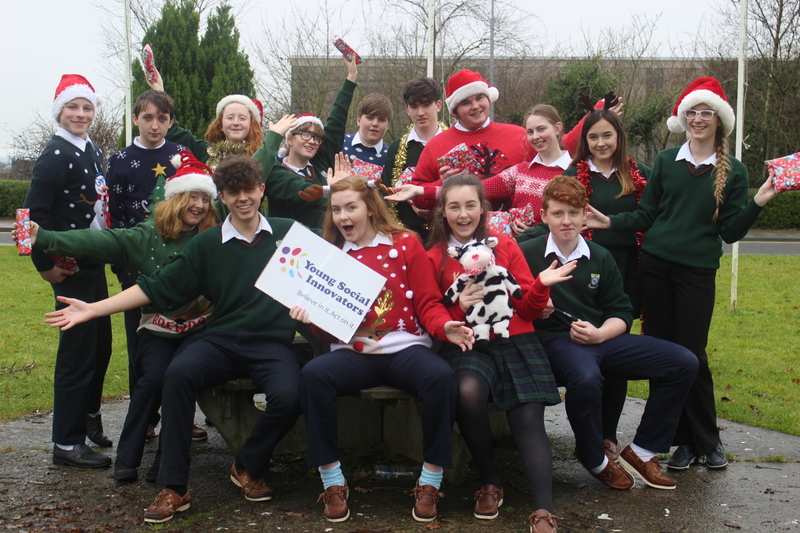 YSI students in transition year were very busy today as they make preparations for the annual Transition Year Christmas dinner. The students whose project is called Sound Out want to turn up the volume on the positive in the school. The dinner will raise funds for Bothar this year helping assist a family in Rwanda. Team spirit, fun and gratitude are at the heart of this day. Well done to all involved. A special thanks to local butchers in Cashel who donated the meat for this dinner and Joe Aherne who facilitated the preparation of the dinner for over 100 people. The students continue their Sound campaign in the New Year.